One of Fuller’s Brewery’s most popular London pubs, The Fence, has made the bold decision to ditch meat from the menu and go vegan and vegetarian for the month of May. A London pub, The Fence, has gone green for May by removing meat from the menu between 8th May – 2nd June. Until June 2nd, the Central London pub has been turned into an urban vegetable patch from the inside out, representing a truly modern British pub. With an appreciation for traditional pub fare but an eye on their modern guest – Fuller’s Veggie Kitchen will embrace all that is vegetarian and vegan with a 100% meat-free food and selected drinks menu. 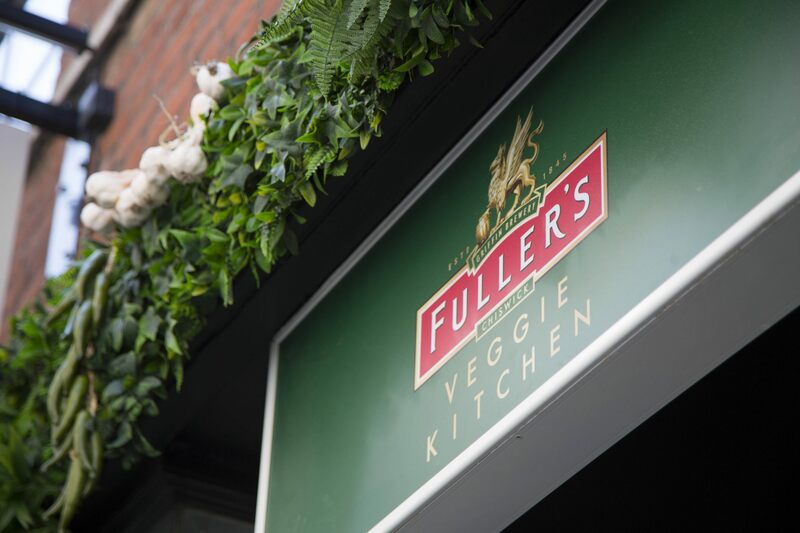 Fuller’s Kitchen has created an all-vegan and vegetarian menu, complemented with a selection of vegan wines and beers. The veggie spirit doesn’t stop there – the month-long celebrations will also include boozy vegan brunches and a hard juice bar celebrating all things vegetable. The best bit? Join Fuller’s Kitchen for bottomless brunches every Saturday and enjoy hard juices, superfood cocktails, vegan prosecco and DJs, surrounded by an urban garden setting. 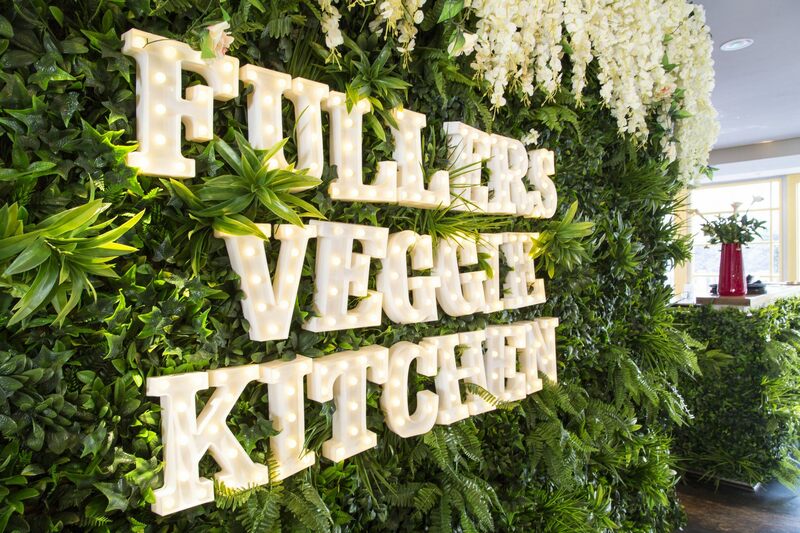 The Fuller’s Veggie Kitchen menu includes small plates, burgers, salads and evening platters, including: Pulled jack fruit tacos, the Genoa pancake with spring vegetables, courgette and pine nut pesto, or tuck into the Kentucky fried seitan burger filled with vegan slaw. There will also be sides, dips, and a pudding menu with vegan caramelised mango crumble, almond anglaise and creamed coconut rice, banana and caramelised coconut. Dessert has never felt so guilt-less. Whilst the pub may only be ditching meat from the menu temporarily, the move follows a growing trend that has seen many pubs shunning traditional pub grub and opting to offer fully vegan menus to patrons. The Peacock in Nottingham used to host a weekly sausage society and pork pies were a regular feature on the bar, but in 2016 they decided to offer a 100% vegan menu, despite some customers voicing their displeasure at the move. In 2017, a brand new all-vegan pub opened its doors, The Spread Eagle. 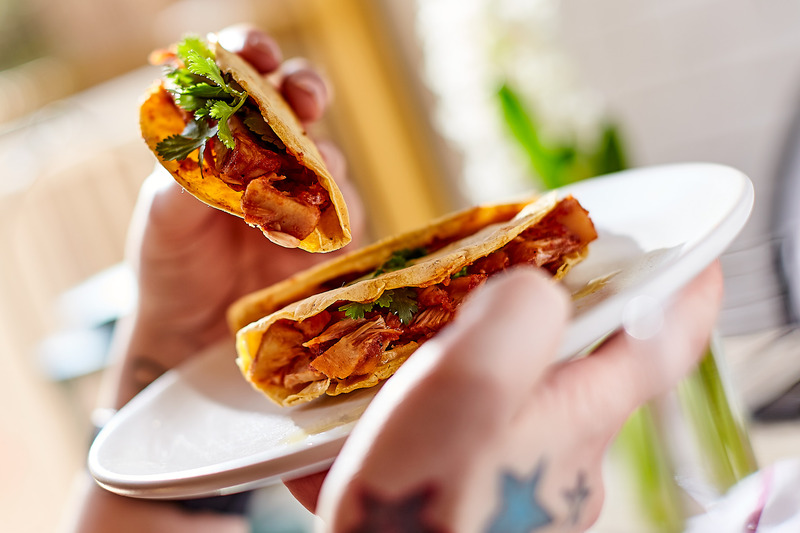 The all-vegan pub gives customers the chance to tuck into tasty dishes such as chip burritos and ‘tofish’ and chips. The new menu was so successful that a month after going vegan the pub claimed that sales were three times what they would expect at this time of year. Fuller’s Veggie Kitchen is located at The Fence, 67-69 Cowcross Street, Farringdon, London EC1M 6BP.